On my last night of my most recent trip to Disney World we wandered over to Adventureland at night (okay we beelined for Aloha Isle to get Dole Whips but hey let’s pretend we stumbled upon this magical adventure). 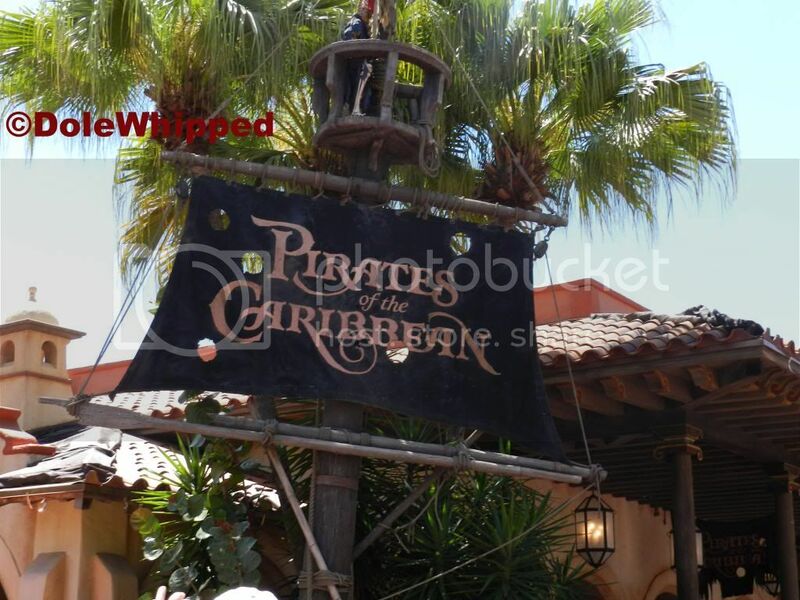 Once we got our Dole Whips and were walking around a completely deserted area because Pirates of the Caribbean was down and had been ALL day and Jungle Cruise at night is just meh in my opinion. 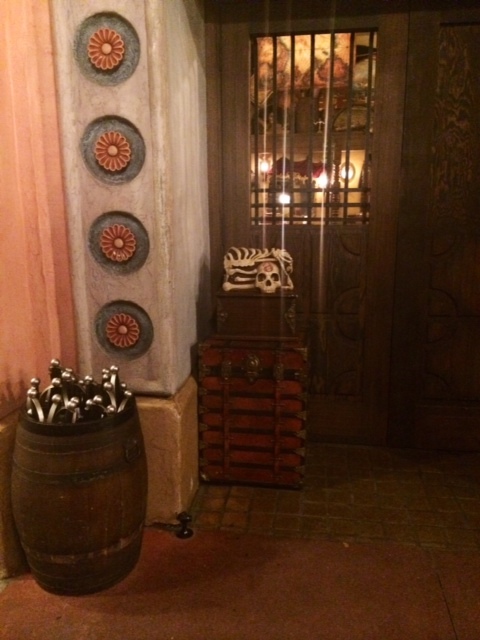 So, what to do…let’s try A Pirate’s Adventure treasure hunt and not have to wait in line or be jumbled around! 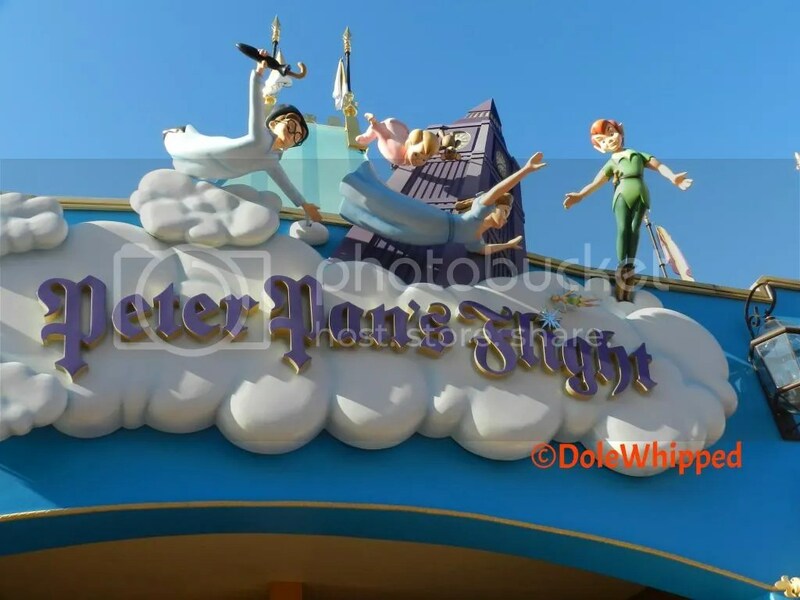 So we head over to the kiosk type area that has a few cast members milling about…”Yes! We are open!” was all it took for us to head inside and have the fancy machine read our Magic Bands and decide which of the missions we would undertake first. I swear right when I started I saw Jack Sparrow and he was laughing, taunting me that I could not find the treasure…well I showed him! So, what are these missions and how do they work? I am glad you want to know because it was excellent fun! First, you get assigned your mission and get a clever Adventureland map that helps you find your stops along the way. At each stop you have the area read your magic band and then things start happening! I do not want to give it all away but it is an adventure each time! You follow the map and clues around until you have successfully conquered your mission goals! Once done you can return to the kiosk and start a new mission. Once again the magic band reads your history and sees which missions you have completed and gives you a new one…ahh technology allowing me not to remember and think anymore! Good times! So if you have little pirates or 30-40 minutes until your next fast pass + then jump over to A Pirate’s Adventures and complete a mission. It is a great time! Disney’s Pirate and Princess Summer has returned again! And if you all are reading this blog you probably have a Disney addiction like us. So here is some fun Pirate things you can find in the Walt Disney World Resort Parks. 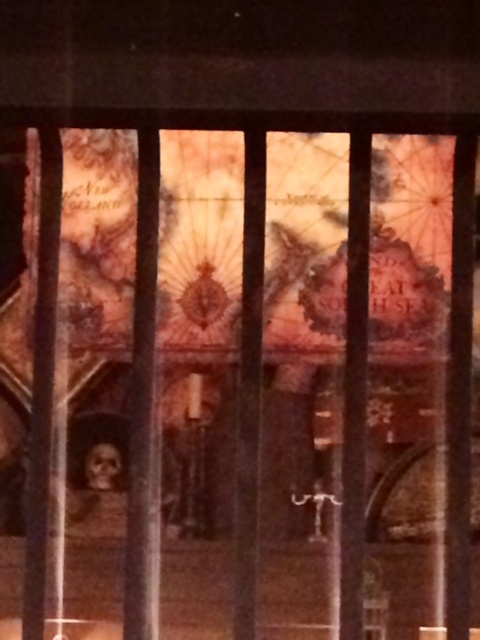 Pirates of the Caribbean- this one is pretty obvious but it is a classic inside the Magic Kingdom. A Pirate’s Adventure –Treasures of the Seven Seas- an interactive game in the Magic Kingdom that is a lot of fun for all ages and gives you a break from being in a queue. Captain Jack Sparrow’s Pirate Tutorial-located near Pirates of the Caribbean this short stage show is sure to delight. Pirates League- If you are lucky you can walk up but you might want to plan to have an appointment ahead of time if you have your heart set on it. You can find this gem near Pirates of the Caribbean and be made over into a pirate, mermaid and many others. This is also for the whole family if you so choose. Peter Pan’s Flight- you won’t want to miss this if you are a fan of Captain Hook and Mr. Smee or the rest of the crew! 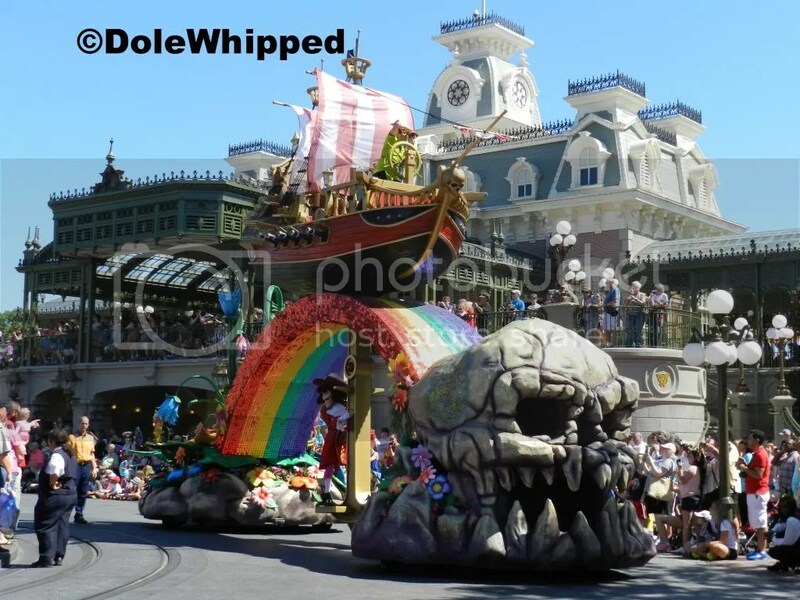 You can also see Peter, Wendy, Captain Hook and Mr. Smee during the parades, particularly the Festival of Fantasy Parade. Pirates and Pals Firework Voyage-fun for the whole family. This leaves from the Contemporary Resort and will be an additional cost, but you get cool character meets, lots of fun and a great view of Wishes. Pirate Adventure Cruises- There are 4 to choose from and all are located at various Disney resorts. This is for kids 4-12 only and is an additional cost. They will love the adventure and search for treasure with Disney Cast Members and snacks. 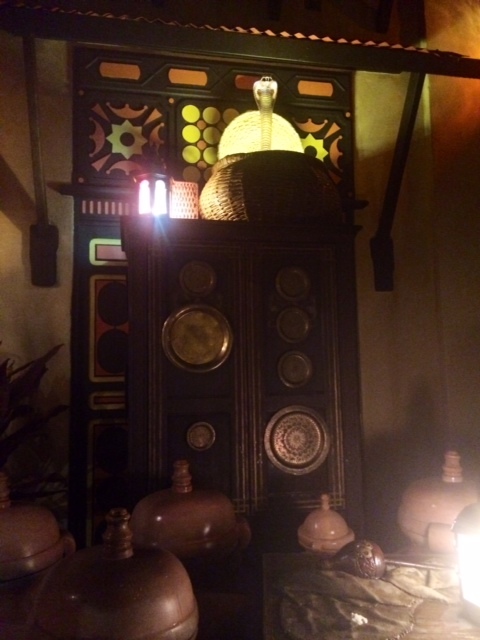 If you want to keep the pirate mood for your entire trip there are Pirate rooms at Disney’s Caribbean Beach Resort. What is your favorite pirate adventure? And don’t forget to look for our Princess adventures article next!